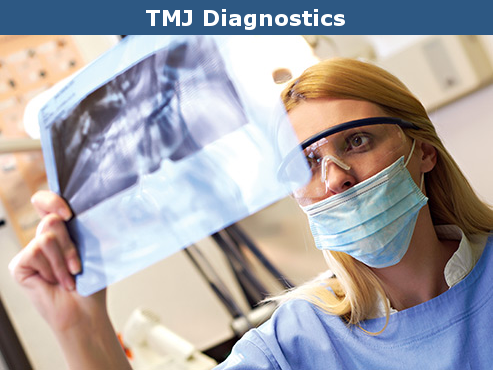 TMJ Disease Cure And Treatment Glendale offer a comprehensive analysis of TMJ. TMJ is one of the complex mechanisms of the human body. This is the only pair joint, which should work symmetrically. 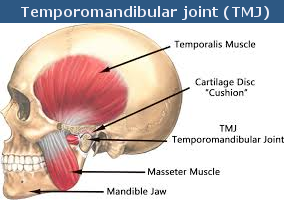 The temporomandibular joint – TMJ – is located at the junction of the lower jaw and temporal bones of the skull. Between the heads and articular cavities of the temporal bones, the joint disc should normally be located. The joint disc is oval in shape and is held by ligaments over the joint of the lower jaw for any movements in the TMJ joint. It creates shock absorption when opening and closing the mouth. How does the Dislocation of the Joint Occur? According to statistics, from 25 to 75% of dental patients have signs of dysfunction of the TMJ. 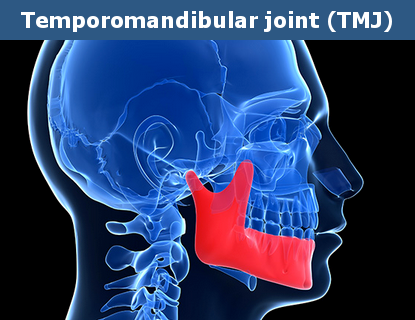 If there are problems at the level of the teeth or bones of the skull, the lower jaw can change its position in the temporomandibular joint (TMJ). It turns around or slides back within the capsule of the joint. In this case, the interarticular disk is subjected to pressure by the head of the lower jaw. And it can be forced forward within the joint, which leads to dislocation of the TMJ disc. This dislocation can occur every time you open and close your mouth, thereby becoming chronic. The first symptoms of a TMJ dislocation are the appearance of clicks, a crunch or discomfort near the ear in the joint region. The head of the lower jaw, from one side or both, is pushed deep into the articular cavity. 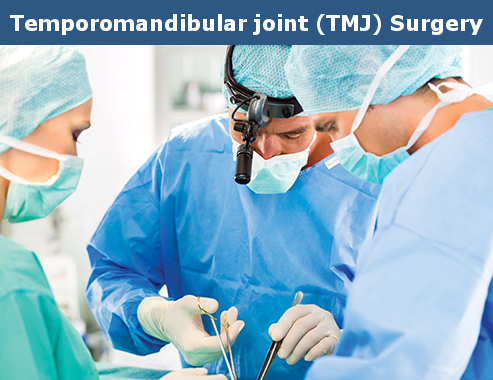 It starts to squeeze the bilaminar zone of the joint, riches the blood vessels and nerves, which are no longer protected by a disc that has dislocated anteriorly. Glendale dentist, Dr. Sahakyan, not only achieves the optimal aesthetic result but also restores the right relationship between the teeth of the upper and lower jaw based on the harmony of the main factors determining the proper bite: teeth, muscles, and joints. Excessive loads when practicing athletic sports. If any of these symptoms occur, you should consult Glendale dentist, Dr. Sahakyan, until a deterioration occurs. Do not suffer the pain caused by dysfunction of the TMJ, perceiving it as something inevitable. Dysfunction can occur under the influence of various forces that cause an overload of the TMJ. It is necessary to consider the nature of these forces in order to understand the cause of dysfunction. What Happens If You do Not Treat a TMJ Disorder? Every time you eat, talk, the TMJ joint starts to move. The same happens with swallowing. That is approximately every 60 seconds. Thus, you see that this is one of the most mobile and most involved joints in the body. With the appearance of dysfunction, the intraarticular disc undergoes a dislocation when the joint moves. The bundle holding the disc can be ripped and thinned. Then there is a process of destruction of the joint surface of the head of the lower jaw, which will move without damping and damage. Clicks, in this case, are replaced by an unpleasant sensation of crunching in the joint area when the mouth is opened. 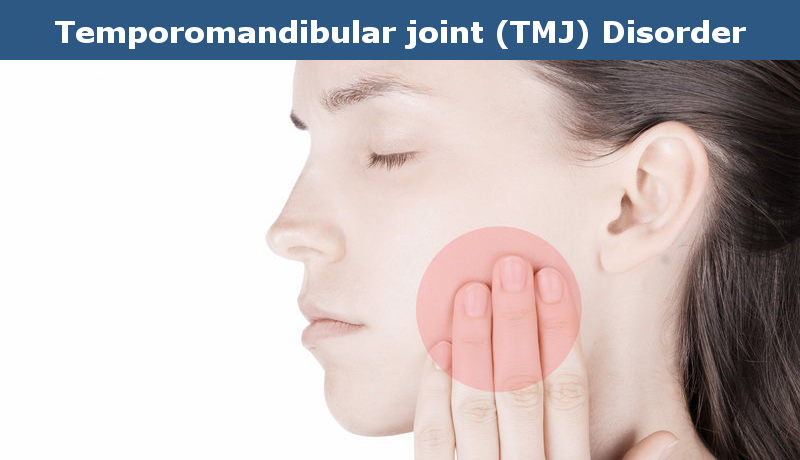 American researchers in the middle of the last century discovered the main patterns of the appearance and development of the disease of the temporomandibular joints (TMJ). With the invention of computers, diagnostic systems were developed that allow the accuracy of the tenths of a millimeter to determine the only true individual position for each person’s teeth. If the Glendale dentist suspects structural abnormalities within the joint itself, further research may be necessary to clarify the treatment and the diagnosis. 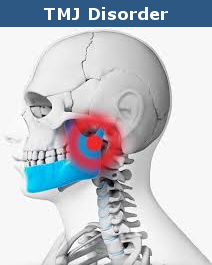 To assess the condition of the temporomandibular joint, orthopantomography, ultrasound, X-ray of the TMJ, computed tomography (CT) of the TMJ are performed. You may need CT (computed tomography) to clarify the bone structure of the jaw and joint. Magnetic resonance imaging (MRI) can be used to allow the dentist to view the soft tissues surrounding the articular disc. Depending on what is seen in the picture, the dentist may recommend using intraoral triad, orthodontic treatment or treatment in maxillofacial surgeons. 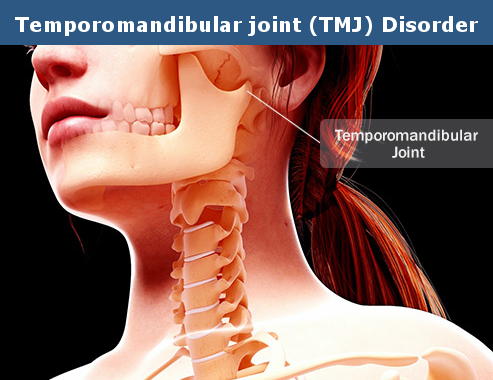 There are several methods available for treating dysfunction of the temporomandibular joint (TMJ). Sometimes the dentist has determined that there are no structural disorders in the joint, but there are defective relationships between the teeth that affect the bite and do not allow the jaws to close correctly. You will need to go through the procedure for equalizing the occlusion, or at the choice of the dentist, Glendale uses a special apparatus. The adequation of occlusion involves selective polishing of the chewing surfaces of the teeth. This procedure is often the best choice to eliminate the wrong relationship. As a result, the jaws are closed correctly. When the head of the lower jaw is located directly in the pit, the pain stops. In this case, the muscles are able to function normally. 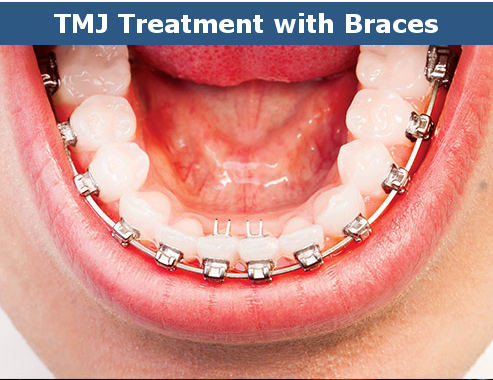 The first step in the treatment of TMJ is the use of a tire. Tires help reduce pressure on the jaw, allow the muscles to function properly. They smoothe out the wrong relationship in the bite, which leads to the correct position of the head of the lower jaw in the pit. If the tire helps to eliminate the pain, then the cause was an incorrect bite or parafunction. The selection of the device that suits you will be carried out on the basis of clinical studies, symptoms and diagnostic. Such devices eliminate the lack of bite, thereby placing the lower jaw in such a position that the head of the lower jaw is exactly in the pit. Cleaning and care of the tire are very simple. After eating clean with a soft brush with paste or soap. Dental treatment of the TMJ disorder according to the indications may include measures aimed at recreating the correct closure of the teeth. 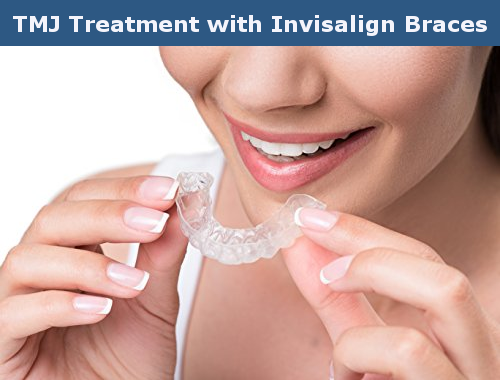 To correct an incorrect occlusion, treatment with braces is performed. 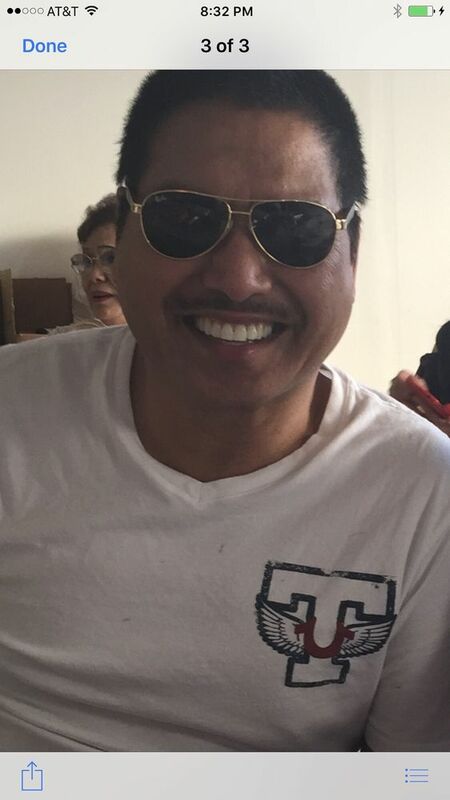 A dentist can recommend you to use relaxation techniques. Relaxation techniques help to hold muscle tension in the jaw. In the absence of the effect of conservative therapy of dysfunction of the TMJ, surgical intervention may be required. Limitation of jaw movements: It is important to prevent broad jaw movements, such as singing or wide yawning. Also do not apply strong pressure on your hand to your jaw for a long time, (during sleep). Do not press on the face of the handset during a call. Diet: Choose soft foods and avoid eating foods that require a long chewing and wide opening of the mouth. In particular, give up chewing gum, toffee, drying, raw carrots. Treatment at the dentist: Continue your treatment at the Glendale dentist, complete the manufacture of all restorations. Dental lesions can affect the bite. 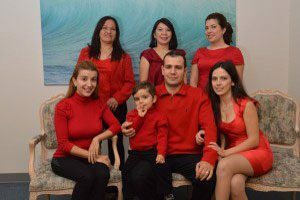 For treatment to be effective, it is important to follow all the instructions of Glendale dentist, Dr. Sahakyan. You should also visit the dental office so that he can monitor the dynamics of the symptoms of TMJ. When the TMJ ceases to function in a normal way, it affects all aspects of your daily life and becomes a constant source of pain and discomfort. A competent approach, application of the latest technologies make it possible to quickly eliminate all manifestations of TMJ disorder and restore the normal, adequate functioning of the dentoalveolar system. Call 1-818-578-2324 for a consultation now.